SOLD FOR $30,000 OVER ASKING PRICE! 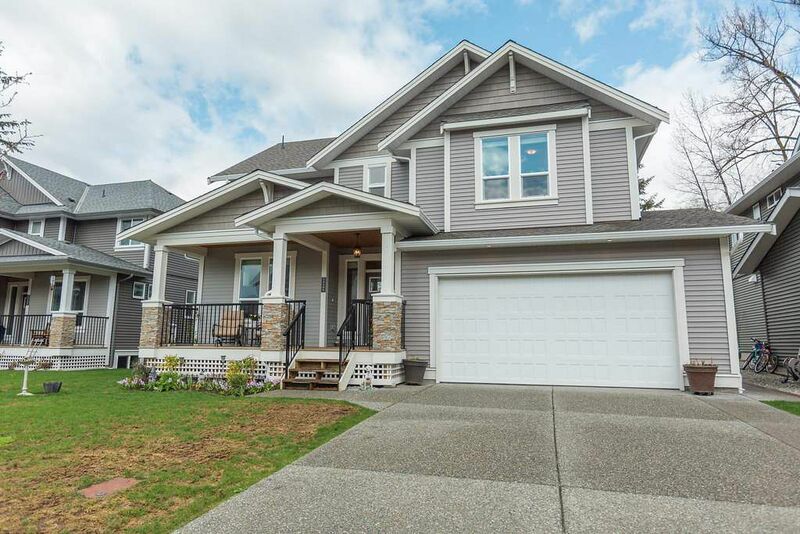 Montgomery Acres - LIKE NEW-NO GST Backing onto Greenbelt. Open concept design with two storey great room that has cozy gas fireplace with designer tile & built in shelves. Main floor has 10' ceilings & tall interior doors with transom glass, gorgeous wood laminate wide-plank flooring. Entertainers dream kitchen has quartz counter, huge island, coffee bar, massive walk through pantry, stainless steel appliances & big eating area. Large patio to enjoy endless views to the greenbelt. Fully fenced rear yard. Nice den off entry, perfect for home office. The upper floor features 3 bedrooms & open loft (could be 4th bdrm). Vaulted Master retreat with his and hers walk-in closets and spa like ensuite. Fully finished basement with 1 bedroom. Easy to suite.